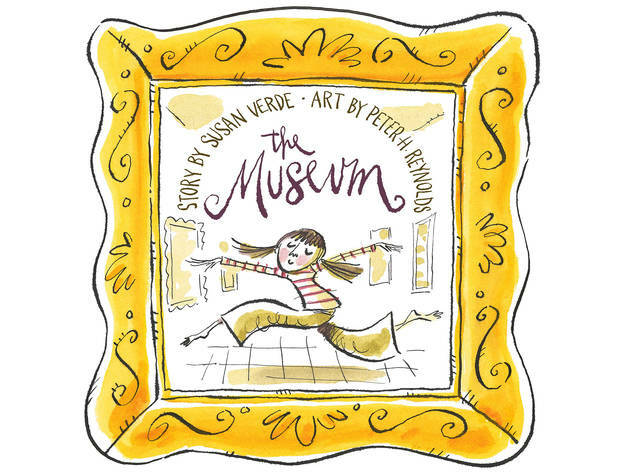 Author Susan Verde and illustrator Peter H. Reynolds will introduce little ones to their new book, The Museum before families head out on a guided tour of the collection. 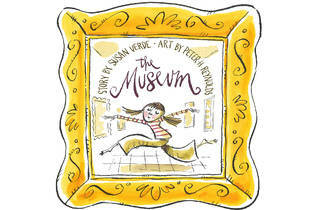 Registration is required for this event; sign up at metmuseum.org. Ages 3 and up.